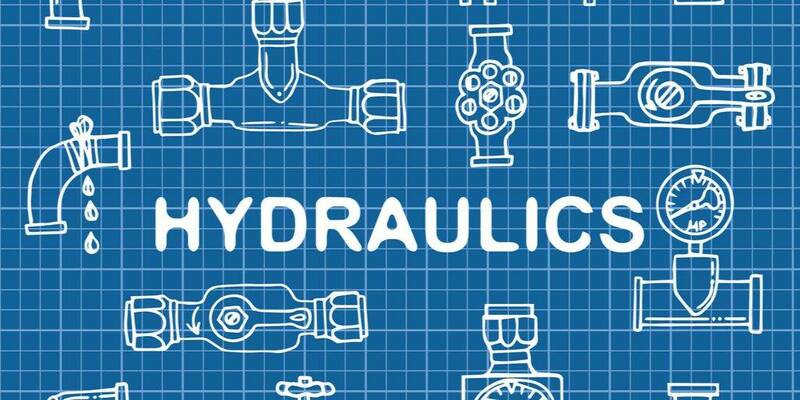 Here at Dynamic Pumps, we stock and supply an extensive range of genuine and replacement hydraulic pumps, motors and spares. With over 7,500 line items in stock, we can guarantee next day delivery on most of your urgent breakdown requirements. Individual components can also be supplied where customers may wish to carry out their own repairs. All new and repaired hydraulic units carry a manufacturer guarantee or a Dynamic Pump Services warranty and both are back by a 24-hour turn round on most units. Established for over 25 years, we have built an enviable reputation as one of the leading suppliers to the hydraulic industry. Our reputation has been achieved through our commitment to stocking a vast product range and our commitment to providing a first class customer service to all companies, no matter how big or small. Our portfolio of customers covers a range of sectors and we work with businesses of all sizes, from large organisations to smaller sole traders. We also take great pride in being the sole UK distributor of Veljan pumps, motors and spares. In addition to this, we also boast large stocks of Vickers hydraulics, Denison hydraulics, Maxma and Rexroth to name but a few. We operates two hydro-statically driven test beds in our comprehensive machine shop, ensuring all repaired units are fully tested. We also offer a 24-hour turn around on most repairs, enabling downtime to be kept to a minimum. Our helpful staff are here to help with all of your enquiries so why not give us a call on 01782 566116 to see how we can help you. For your convenience we offer a next day delivery service anywhere in mainland Britain.